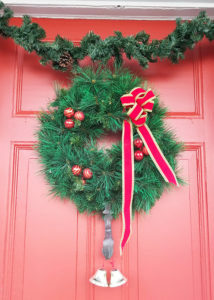 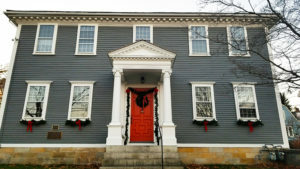 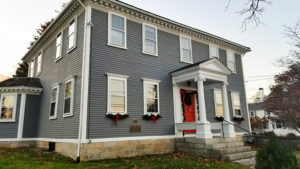 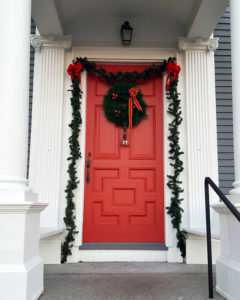 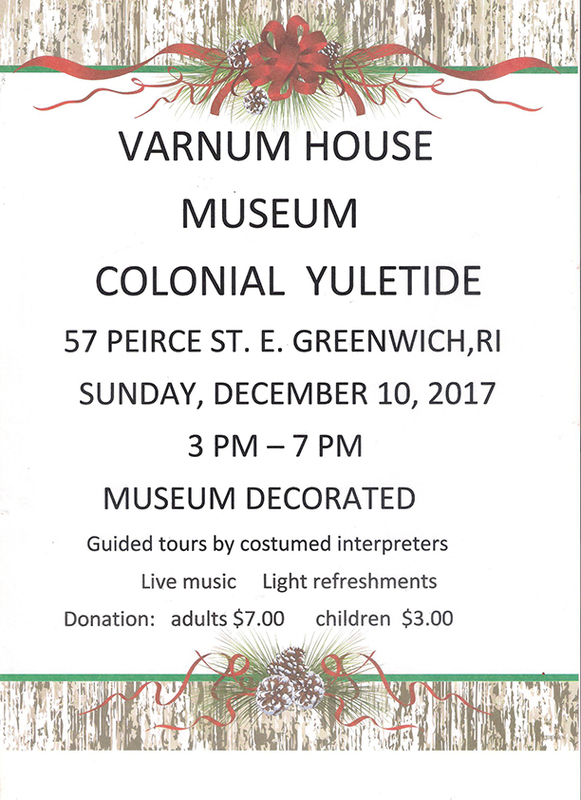 The Varnum Continentals will host its Annual Colonial Yuletide Celebration in the Varnum House Museum, 57 Pierce St., East Greenwich, RI, 02818.The museum will feature festive holiday decorations, live music, refreshments, and host guided tours by docents in period costume. 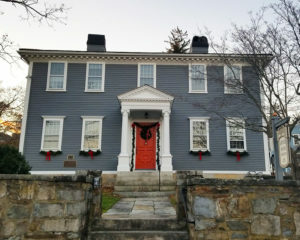 Built in 1773 by General James Mitchell Varnum, the museum contains a wide variety of rare, early American furniture, letters, books, musical instruments, children’s toys, and other antiques. 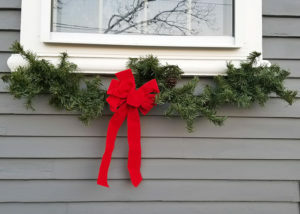 Donation: $7 for adults; $3 for children. 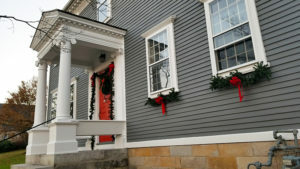 For more information, call 401-884-1776 or email house@varnumcontinentals.org. 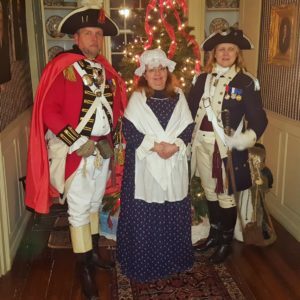 Varnum House Colonial Yuletide on Sunday, December 10, 2017.